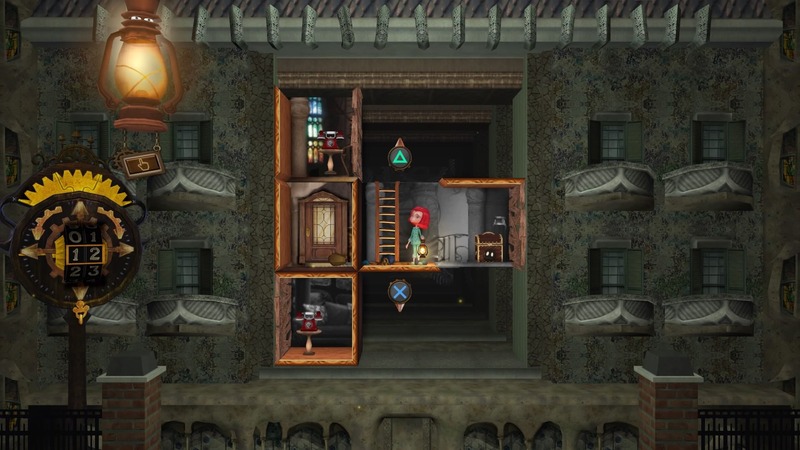 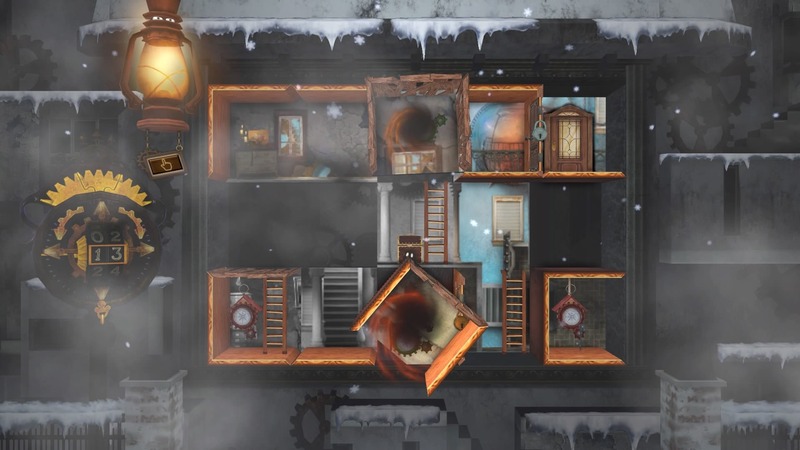 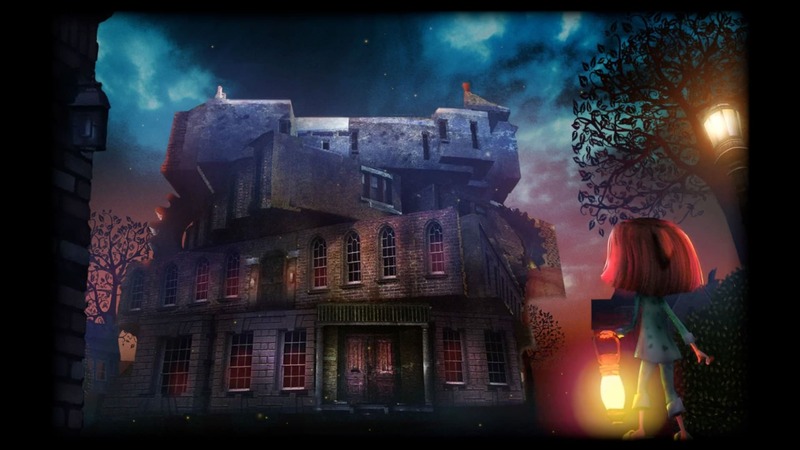 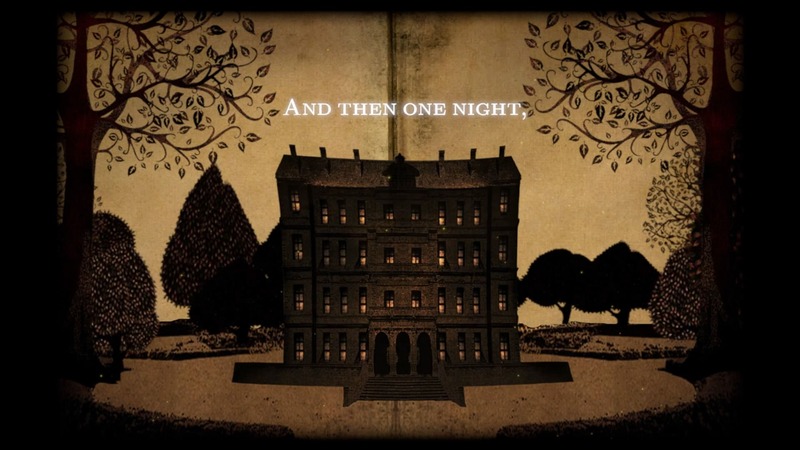 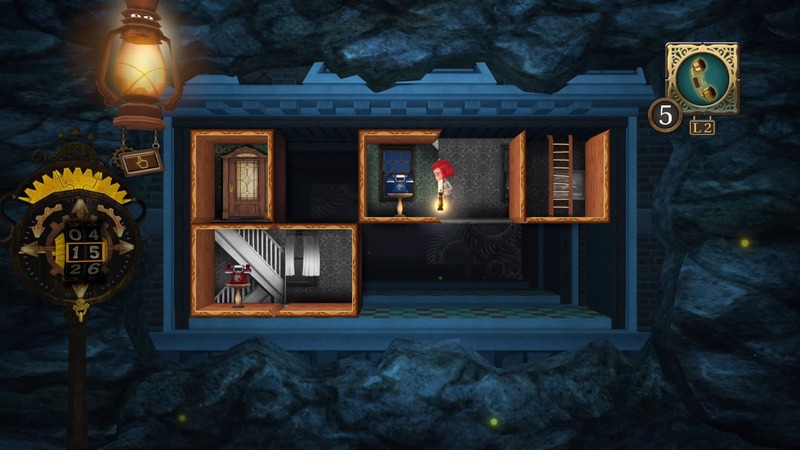 Help innocent Anne escape the mansion of puzzle-like rooms using gadgets. 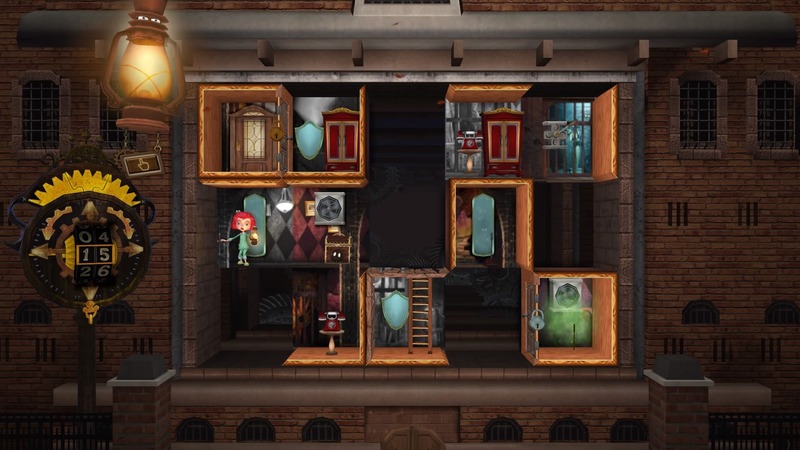 As you explore the mansion, the number of gadgets increase, and the puzzles get harder. 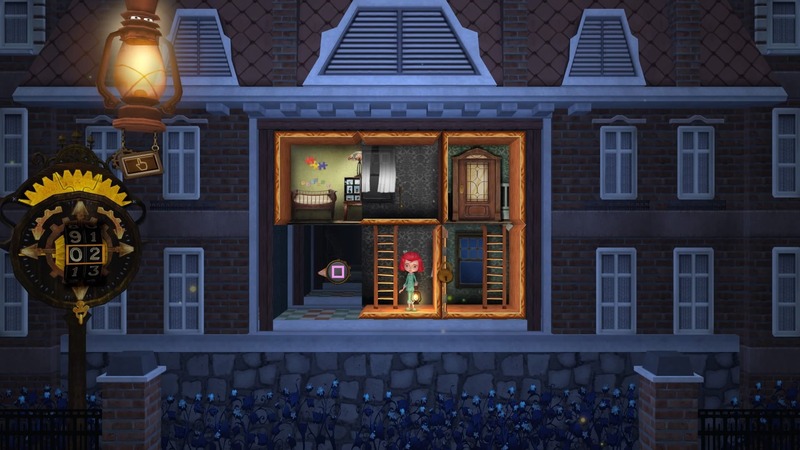 ©2018 HandMade Game. 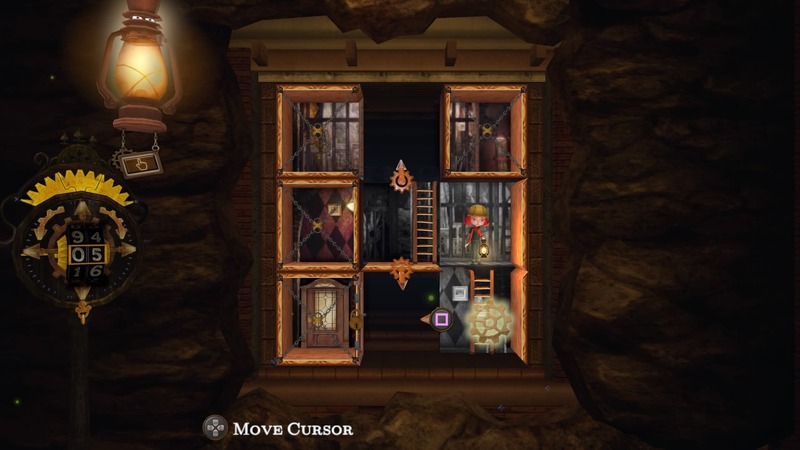 Published by PrismPlus Co.,Ltd.When using PS VR, one can view the area outside the mansion increasing the immersive experience.